If you have recently experienced a storm in your area, then it’s possible that your roof has acquired some damage. You should inspect the system after the storm has cleared. Hire a qualified roofer to perform storm damage repair on your roof to prevent leaks and other problems. 1. Inspect Your Landscape – Go out to your yard and if you notice broken branches and debris, then your roof is probably damaged too. Check to see if there are trees that have hit your roof. 2. Look For Shingles In Your Yard – Sometimes you don’t have to go up on your roof to see if it’s damaged. If you see shingles on the ground, you need to call professional roofers immediately. Have them inspect the roof and replace missing parts. They can also assist you in your insurance roof claims. 3. Check Your Attic – Don’t forget to check your attic for signs of water penetration. This could indicate leaks and a failing roof. Inspect the ceiling for moisture if your home doesn’t have an attic. 4. Notice Wear On Shingles – Storm and hail damage can bruise and wear your shingles. Some bruising are more visible than others, so it helps to hire a professional who has a good eye for shingle damage. 5. Inspect Your Gutters – Strong winds carry dirt and debris that could accumulate in your gutters. When the system becomes clogged, water won’t be able to drain properly and can seep through your structure. Get your gutter company to clean your gutters and replace them if they have large cracks. Older roofs are likely to acquire damage during a storm. If there are too many things to repair, it might be a good idea to change the system completely. 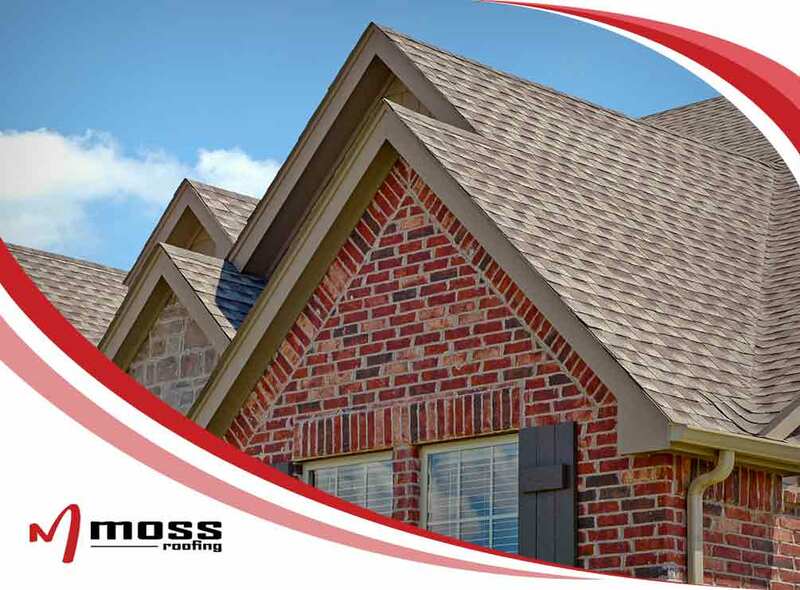 Consult Moss Roofing for your options. Call us at (317) 207-4778 or fill out our contact form to get a free estimate. We serve clients in Indianapolis, IN, and nearby communities.